If you have any questions and comments, or if you would like a quote, please complete the form and our rep will get back to you. Need information that you couldn’t find on our website? 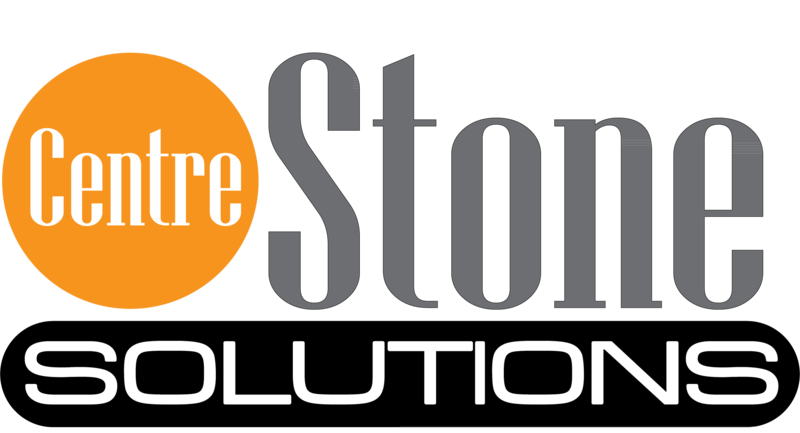 To get product or service questions answered, or to send us feedback, simply complete and submit the following secure online form and a Centre Stone Solutions representative will e-mail you an answer or call you at your convenience. I would like more information about, or have questions. Our dedicated team are waiting to hear from you!